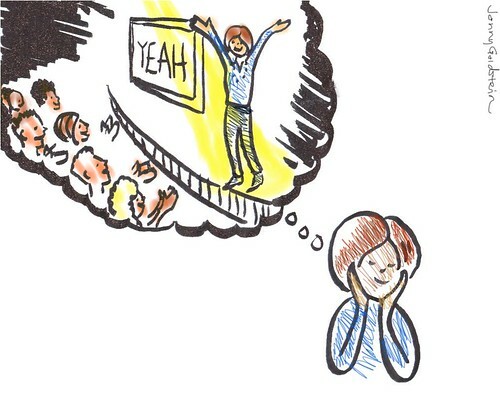 Getting to ‘wow’ with public speaking and presenting | Agile KM for me… and you? This entry was posted in Communication and tagged presentation, presenting, public speaking, tips by Ewen Le Borgne. Bookmark the permalink.